Can you believe that 2015 has already come to an end? The sun is setting on yet another year. 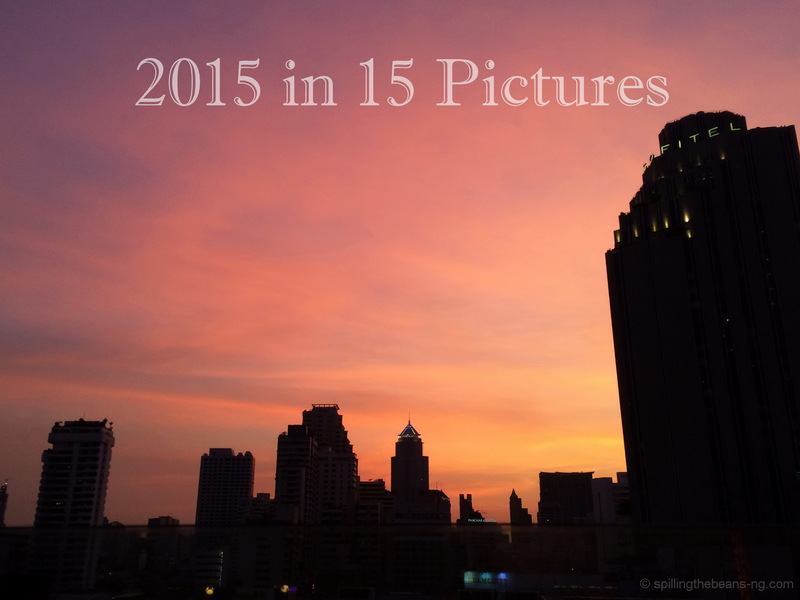 For the last post of 2015, I’m delighted to share with you some of my favorite photographs taken in the past year. Here are my top moments of the year; here is 2015 in 15 pictures. 1. Sunset in the Empty Quarter – Part of the Rub Al Khali (The Empty Quarter) in UAE, Qasr Al Sarab will forever hold a special place in my heart. Iridescent sand dunes as far as the eye could see, and an oasis that looked right out of a dream; hands down, this was one of the most incredible sunsets I have ever seen. 2. Sheikh Zayed Grand Mosque – A cultural and architectural wonder, the Sheikh Zayed Grand Mosque was indeed a grand masterpiece. 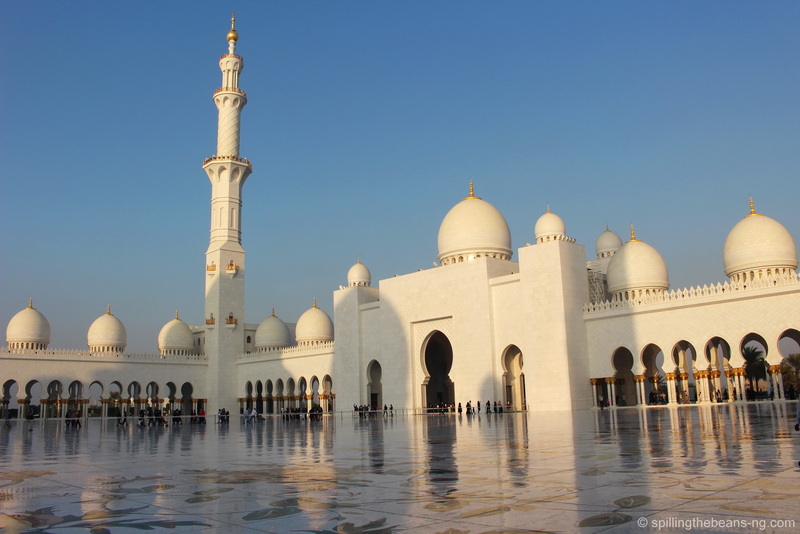 I had seen various pictures of UAE’s largest mosque before, but in real, it wowed me even more than expected. I was so impressed with its exquisite details, I wrote an entire post about the Sheikh Zayed Grand Mosque. 3. 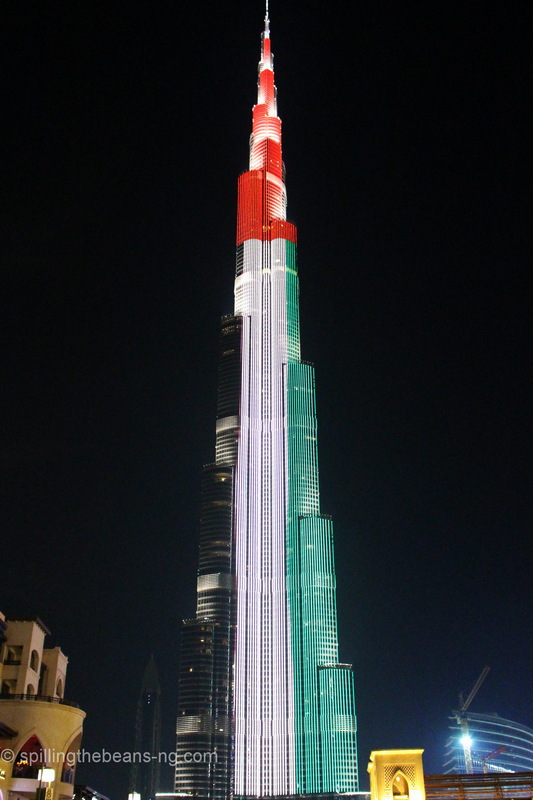 Dazzling Dubai – The year started on a dazzling note as we welcomed 2015 in style in Dubai. Selecting just one photo from my Dubai trip was no easy task, but this shot sure did stand out – Burj Khalifa, the world’s tallest building, proudly and wonderfully lit in UAE’s national flag colors. 4. 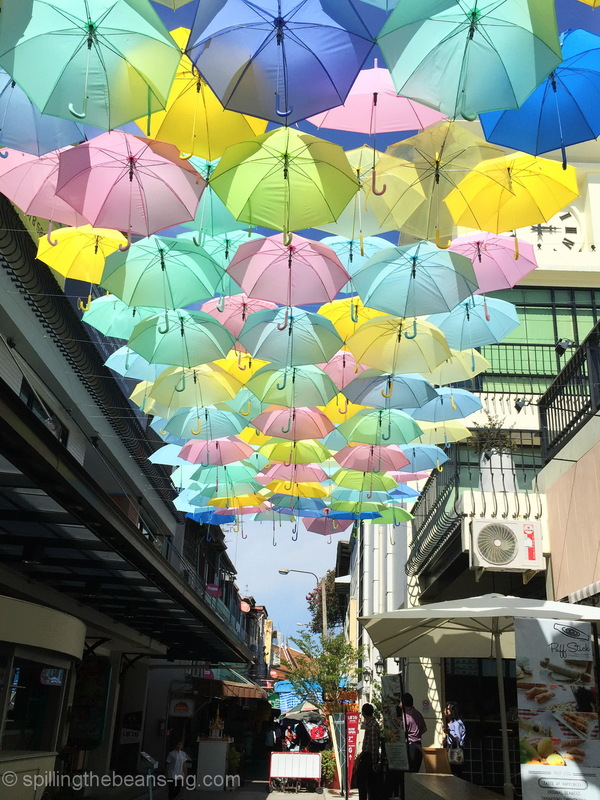 Spectacular Singapore – I love visiting Singapore because the city is always lively, with lots of great food (especially Chilli Crab and Pepper Crab) and spectacular views. And the skyscraper that dominates its beautiful skyline is the world-famous architectural eye-candy, the Marina Bay Sands Hotel. 5. 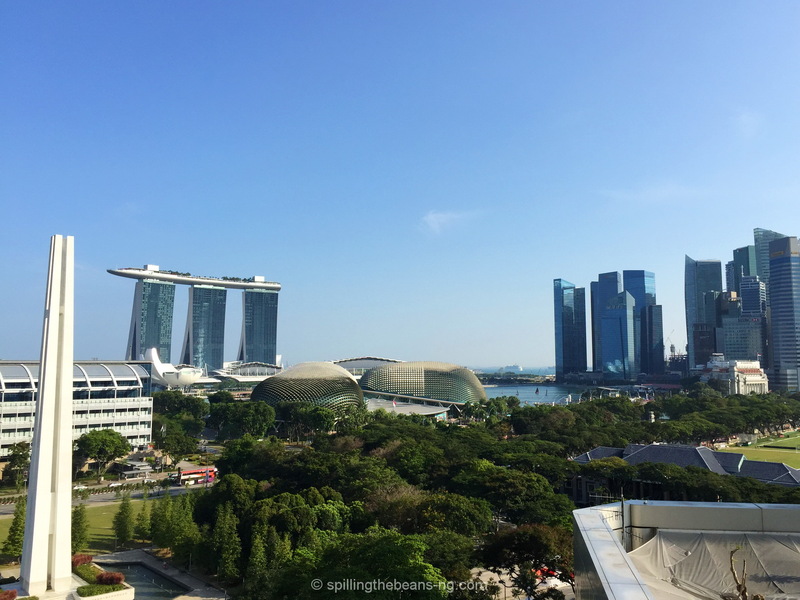 Bathtub with a view – This year I got a chance to stay at and review the prestigious St. Regis Bangkok, and the sweeping vistas over the Royal Bangkok Sports Club were especially amazing from the bathroom! 6. 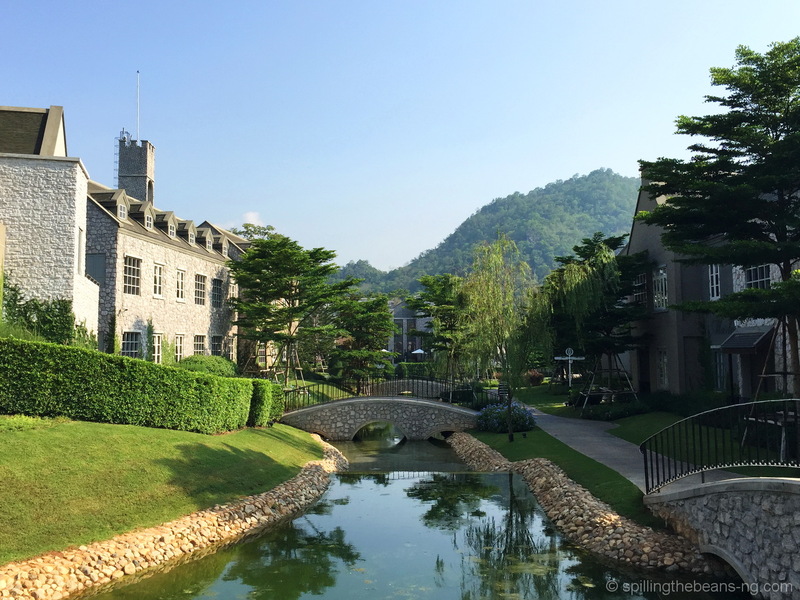 Countryside Fairy tale – I happily spent a weekend at the Thames Valley, a unique and charming English style countryside hotel in Khao Yai surrounded by greenery and mountains. Yes friends, this is in Thailand! 7. Under my umbrella – These colorful umbrellas, apart from providing shade, are also a fun design at a riverside community mall by Maharaj Pier in the historical part of Bangkok. 8. 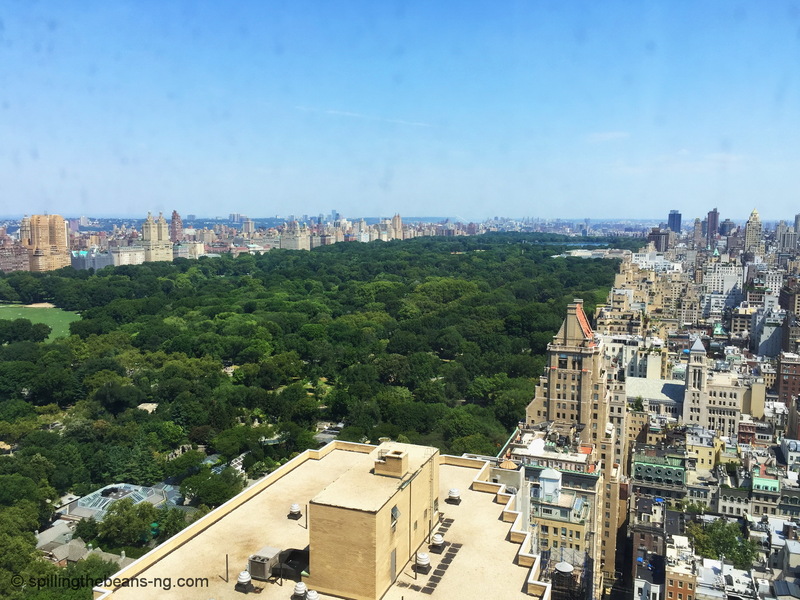 Jungle in the concrete jungle – I had always wanted to see Central Park, a jungle in the concrete jungle, and when I was in New York a few months back, this was the surreal view I woke up to. 9. An interesting history lesson – Washington, D.C. is brimming with history. This is the Lincoln Memorial, a stunning monument with an impressive marble statue that honors Abraham Lincoln, the 16th U.S. President. 10. 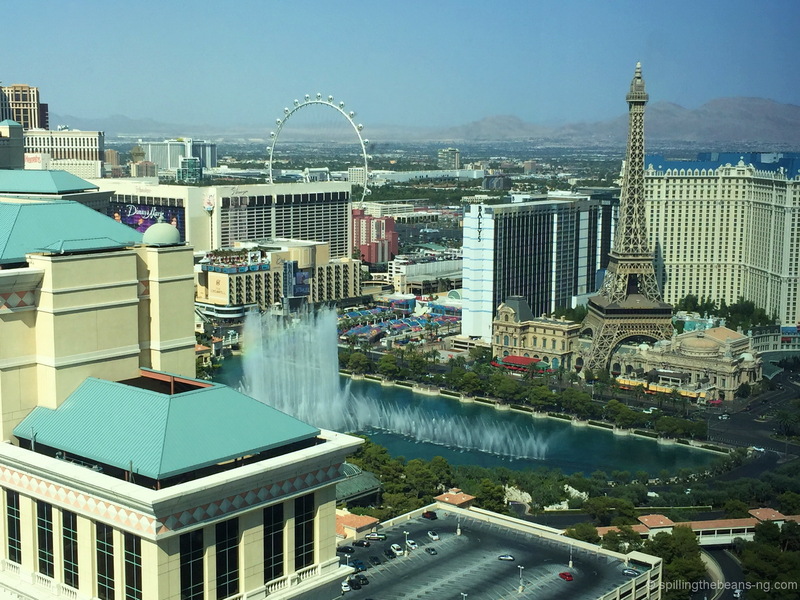 The Bellagio Fountains – Las Vegas is renowned for its vibrant nightlife and spell-binding lights. However, it was this gorgeous view of the Bellagio Fountains that I absolutely loved. 11. 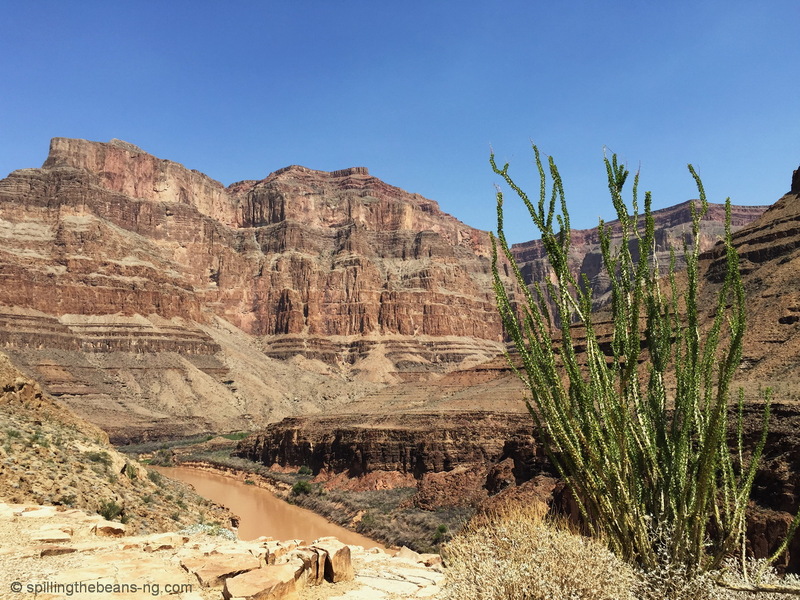 Helicopter over the Grand Canyon – I got a glimpse of a natural world wonder, as we took a scenic helicopter flight to Grand Canyon West from Las Vegas and flew over some pretty dramatic landscapes. We even landed at the bottom of the canyon! 12. 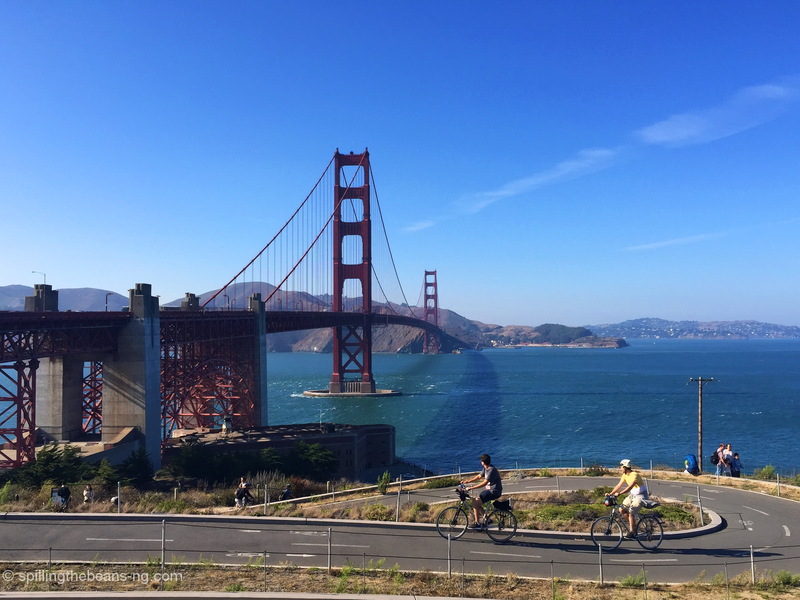 The Golden Gate Bridge – Not only did I get to see San Francisco’s iconic Golden Gate Bridge, I also walked on it. What a beautiful bridge, and what a dreamy sight this was! 13. Glorious Golden Temple – No matter how many times I visit the Golden Temple, I always learn, see or experience something new and moving. 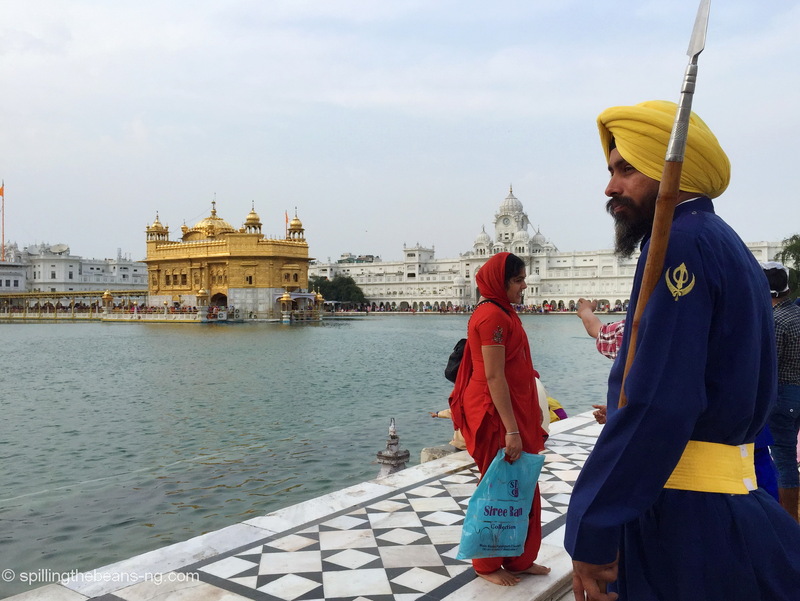 Witnessing the worshippers’ faith and devotion, and listening to hymns resounding in the air, this important Sikh Temple in Amritsar, India, is like a sanctuary amidst the chaos. 14. 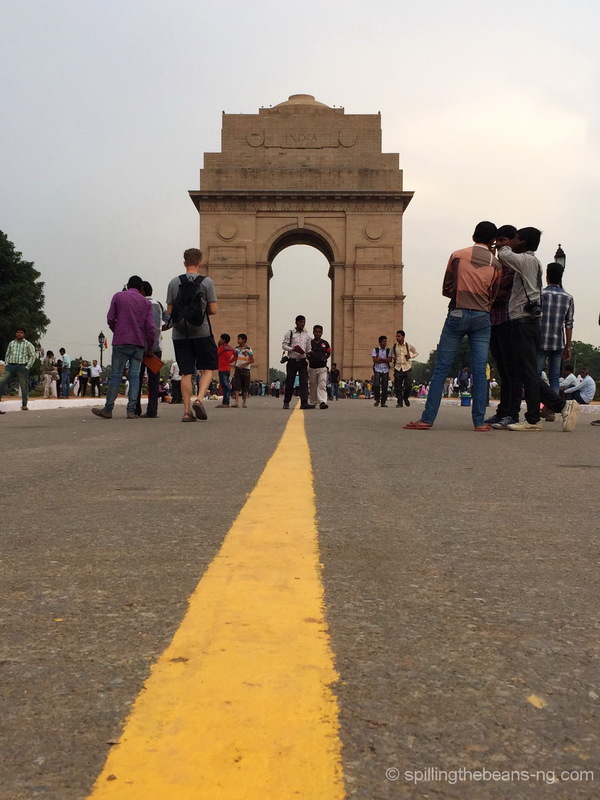 On the ground – While in Delhi, we went for a walk around India Gate one evening. It was a lovely and pleasant day in the ever-lively city. And I totally got on the ground for this shot! 15. 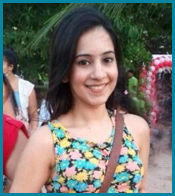 TBEX – Yes! I attended my first TBEX (the world’s largest gathering for travel bloggers). 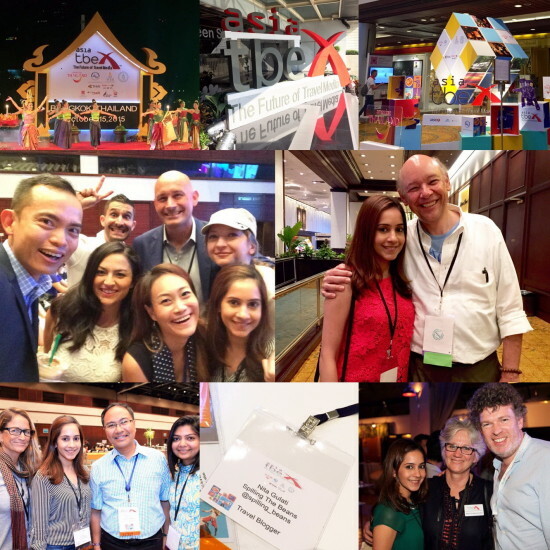 This was the first time TBEX was hosted in Asia, and since it took place in Bangkok, I couldn’t miss it. It was an enriching experience, meeting travel bloggers and industry professionals from all over the world, and making new friends. There were plenty of inspiring keynotes, speeches and helpful sessions. One of highlights was meeting the acclaimed National Geographic writer, Don George, who’s truly gifted, kind and humble. Attendees were also given glimpses into the Thai culture. So there you have it, my 2015 in 15 pictures. There were definitely more than 15 awesome moments this past year, but these are the ones that stand out. 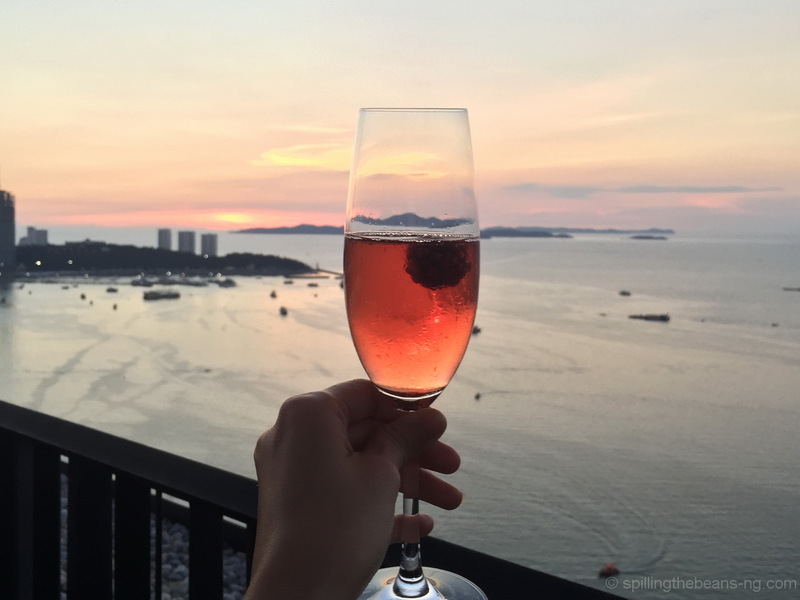 I love traveling, eating, blogging, savoring life’s moments and sharing them with you all. Watch out for more in 2016. Thank you so much, dear friends and readers, for being a part of this blog and for the support this past year. I hope 2015 was a great year for you, and that 2016 will be even more outstanding and filled with blissful moments. Happy New Year! Cheers! What were your favorite or memorable moments of the year? And, what are you looking forward to in 2016? Thanks so much dear Wish you a fantastic 2016 as well! Looks like an amazing year. 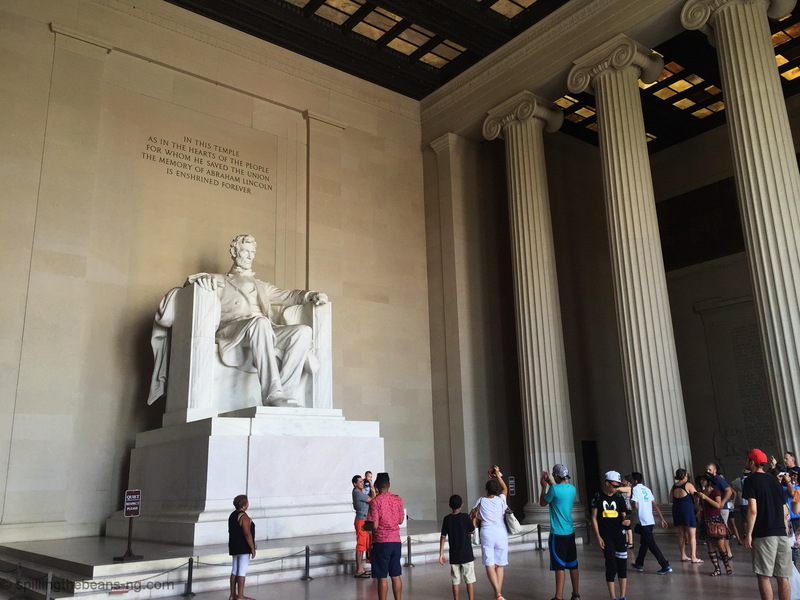 I loved seeing the Lincoln Memorial when we were in D.C. Not only the historical reasons, but I also just love marble, lol. Thanks for sharing and for the great pics. Happy New Year! Ta. Remarkable work, as usual! Enjoyed going through all the pictures!! Such an amazing year Nita, I absolutely love that Burj Khalifa photo and next time I’m there, I’m definitely going to check out the Qasr Al Sarab hotel! It’s so funny how EXACTLY like England that place in Khao Yai looks, you literally would never be able to tell! Thanks Shikha I was quite pleased with the Burj Khalifa shot too – Loved the way it was lit up! 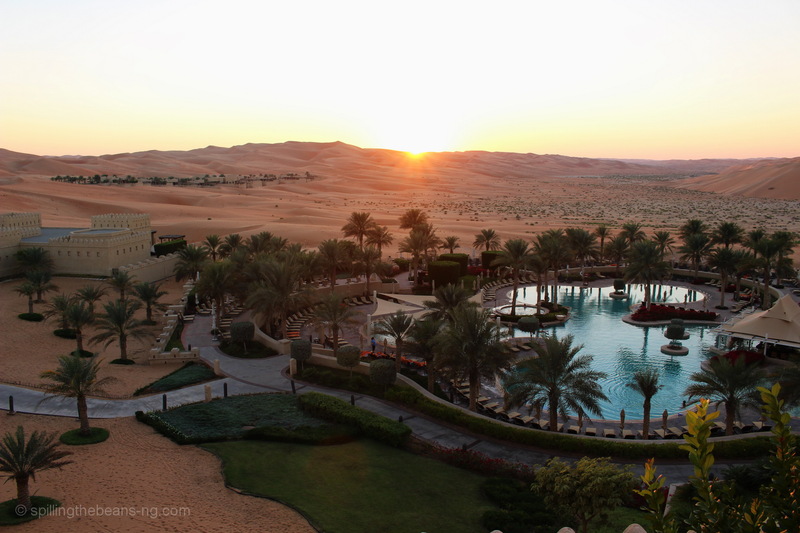 Oh, you must visit Qasr Al Sarab next time you’re in that region. It’s a truly special place. You’d love it! And Thames Valley in Khao Yai did surprise me – Just felt like I stepped into England, really.